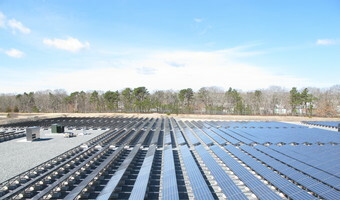 When NewStream wanted to make its industrial wastewater recycling operations greener and reduce operating costs, the company teamed up with Nexamp for the installation of a solar photovoltaic array to generate clean electricity for its 90,000-square-foot facility.Nexamp designed and installed the 110-kilowatt system, which is expected to produce approximately 120,000 kilowatt-hours of electricity annually and save the company more than $200,000 over 20 years. 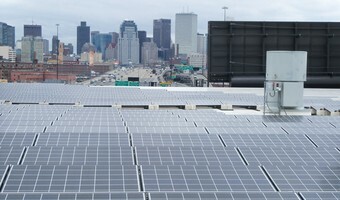 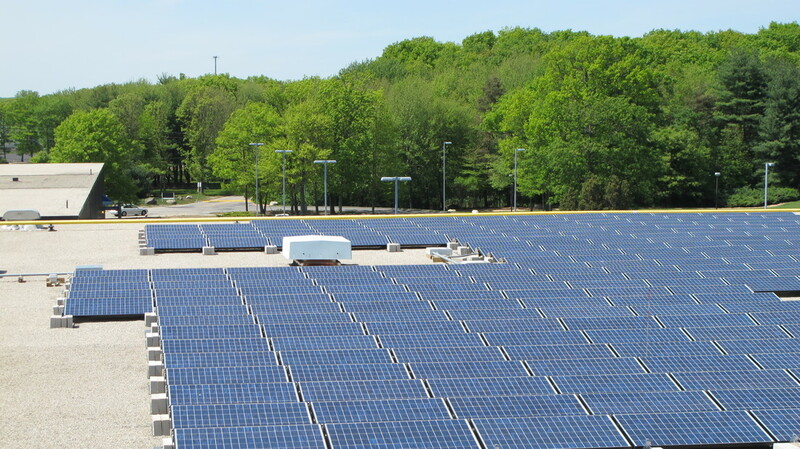 Through a power purchase agreement, Nexamp owns, operates and maintains the system while NewStream hosts the system—paying no upfront costs and buying the electricity generated at a predictable rate.NewStream’s solar array helps them manage their costs and pass those savings onto their customers while positioning them as an environmentally friendly waste disposal partner. 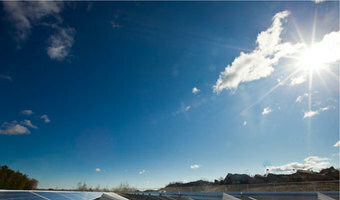 As a wastewater and materials recycling company, NewStream is committed to responsible energy use. 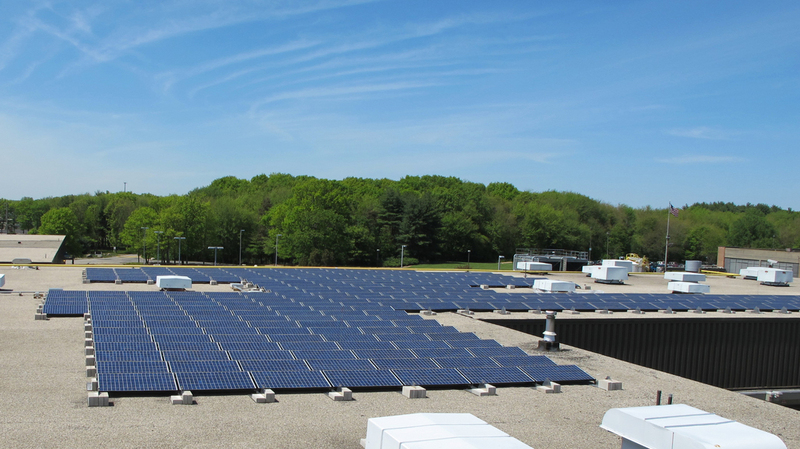 Through the installation of this solar system, Nexamp is not only helping NewStream offset our fossil fuel consumption with clean energy; they’re also helping us make direct, measurable improvements to our facility’s bottom line.